Unless something changes, urgent issues will continue to pop up as in an intense game of whack-a-mole. But you can break the cycle by deploying new Industrial IoT-enabled technologies and solutions from the MES system all the way to the devices on the factory floor. Think device analytics, remote monitoring, predictive maintenance, and network-based security solutions. As IT and operations technology converge, working with your IT staff has never been more critical to ensuring and managing growth. With your IT team, you can prioritize and implement Industrial IoT technologies to free yourself from the daily fires that get in the way of important operational and productivity improvements. Here’s how. You’ve already learned to trust machine analytics. Today, most of us snap to attention when we see that our gas gauge or phone battery is down to one bar and know it’s time to act. If you can become similarly trusting of the machine analytics in your plants, you can buy time to focus on more important tasks. Of course, it helps that device-level analytics are growing smarter by the day. Devices from low-voltage drives to capacitors now offer predictive diagnostics to estimate and notify users of the remaining lifespan of critical components. You can set the window within which you’ll be notified before component failure and can actively monitor parameters, such as temperature and run-time, to take additional preventive action. Device-level analytics have also gotten smarter. Rather than simple timers calculating a point of failure, algorithms run on devices to predict failure and adapt these predictions based on surrounding conditions. Predictions are backed by lab testing to best predict natural failure points and the influence of external factors including ambient temperature, DC bus voltage, load and fan speed on these. Analytics at this level also allows you to compare devices’ current performance with predetermined settings. This puts you in the driver’s seat, allowing you to be proactive with diagnostic data and reduce unplanned downtime. Out of sight is rarely out of mind for engineers. Just when you decide to finally take that vacation, equipment issues pop up, wreaking havoc on uptime and output. Your worries multiply when you’re dealing with multiple locations, a downsized maintenance staff, or operators who lack access to the machine and device-level diagnostics. This typically results in a phone call in the middle of the night, dragging you out of bed and into the factory to troubleshoot and fix the issue. Once you have a remote monitoring service deployed with remote visibility into every site and networked asset, you’ll wonder how you ever managed without it. You don’t have to hire additional staff to achieve smooth running operations in your absence. 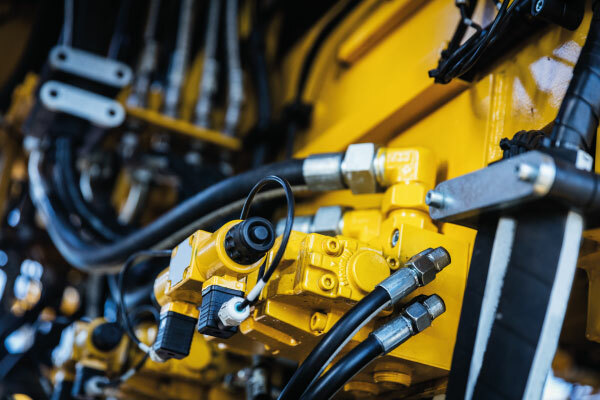 An outside vendor can monitor production processes, see current machine statuses, provide reports that aggregate machine data and alarm diagnostics, and support your specific application needs. In addition, staffing in this area can be a challenge as the workforce changes. 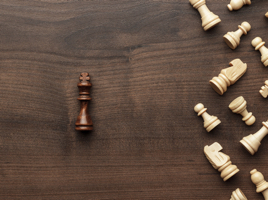 Outside vendors can bring experience from resolving similar issues in other applications and deliver specific recommendations to mitigate the problem. If a potential risk is identified, you can arrange to be contacted immediately. 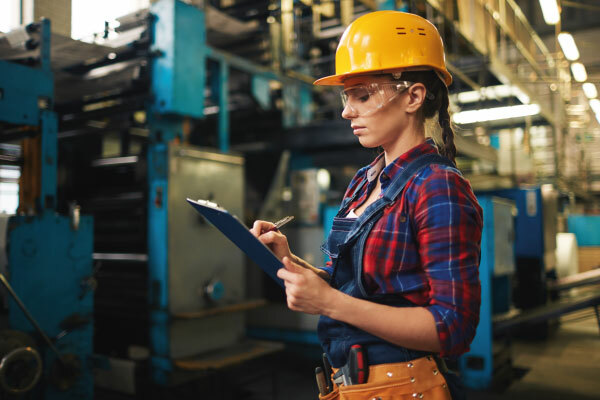 These remote-monitoring services can be scaled to address a company’s exact needs, whether monitoring is for a single machine in a plant; several pieces of equipment or a full line; or applications, systems, and networks across multiple plants. Remote monitoring can help plants avoid unnecessary maintenance and repairs and all of the time that would be spent performing these. If an issue is detected by an outside vendor monitoring the equipment, the vendor can call quickly with a solution. We recently worked with an industrial plant that had been experiencing repeated drive failures. The plant finally went to the trouble and expense of installing a new drive, only to experience yet another failure. When it decided to try remote monitoring with diagnostics capabilities, it learned that the drive wasn’t the problem; it was an upstream power quality issue. Remote monitoring kept the plant from having to make another significant capital investment, and it could have prevented the first outlay. Monitoring production via remote monitoring can be an effective way to manage issues; however, it’s often a reactive process. New analytics platforms give you visibility into asset performance and trends across the plant floor, pulling device-level analytics up into a system view. A solution with predictive maintenance capabilities can use past experiences and machine learning to predict when a failure is likely to occur. Some recommended corrective actions can be taken during scheduled downtime to help prevent an issue from arising. Advanced solutions can even trigger automatic control adjustments, so if a process starts to fall outside allowable parameters, action will be taken to help prevent potential issues. Analytics applications can also include machine learning capabilities, in which the application learns as it monitors production. The application will leverage complex algorithms to learn what is and what is not an issue, adapting to the specific needs of your facility. Plant networks are the backbone of the enterprise. But many networks have been built up over time, piecemealed together with little thought about future expansion or growth. This leads to poor performance when introducing new assets and opens the network to security risks. Industrial producers are starting to take a more proactive approach to protect plant operations. Now is the time to collaborate with your IT department on network security. Measures should provide full visibility into operational technology environments and protect vital systems and infrastructure from cyber threats. The first step in the journey to a creating solid backbone for your network is to identify what assets are on the network, where they connect, and how they affect one another. Start by categorizing system assets and determining security controls. Work with your information security team and security vendor to identify and categorize your industrial control applications and computer systems, as well as all network connections and interfaces. This should include a review of computer system updates, many facilities operate on outdated systems without actively patching for virus protection or scanning for anomalies. A risk assessment is your next step and your chance to discover security gaps. You’ll need to rank the financial and operational risks for each point of exposure for the plant and the enterprise. With modern tools, classifying a network and identifying risks has become an easier task; however, this step shouldn’t be restricted to networked assets. Even devices not actively connected to the network, including old production laptops that have been decommissioned but are still on the plant floor, can introduce risks. Follow industry security standards as you work to identify gaps and implement preventive measures. This will likely involve deploying firewalls with intrusion detection and prevention systems (IDS/IPS) within and around your industrial network, as well as establishing a demilitarized zone (DMZ) to create security guards between the manufacturing and enterprise zones. This will allow operators to gather and share device analytics while ensuring that traffic does not directly travel between the two zones. Once you have these measures in place, you can likely offload network security oversight to your IT department or your information security leader.